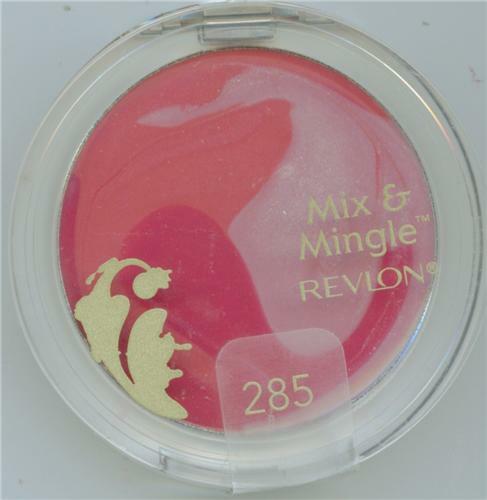 A creamy multi-tonal lip gloss that virtually melts upon application. Each palette contains a blend of three colorful shades, which can either be used individually, layered or blended together to create a one-of-a-kind lip color. Available in 6 delectable palettes.